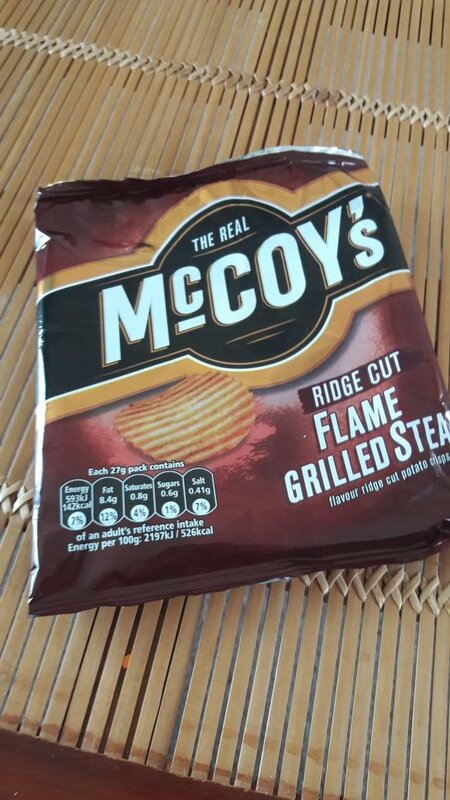 RT @taraplatt17: McCoys flame grilled steak, is and will always be the best kind of crisps ???? 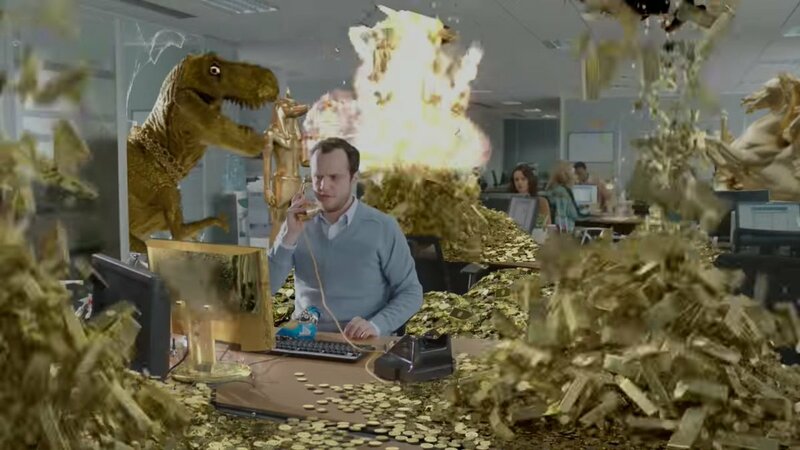 RT @jo_seed: Can't believe I've only just tried @McCoys Thai Sweet Chicken ???????? 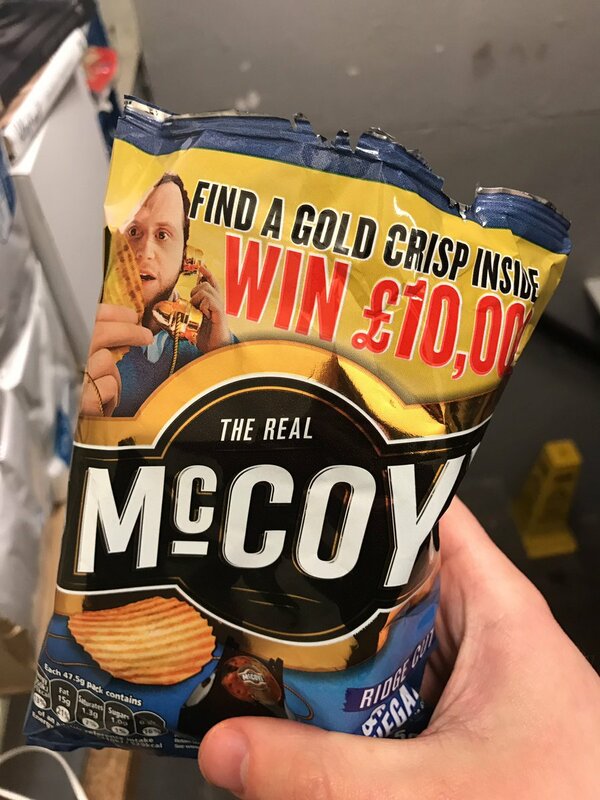 RT @MissxAbarth: Oh man, I love @McCoys!!! 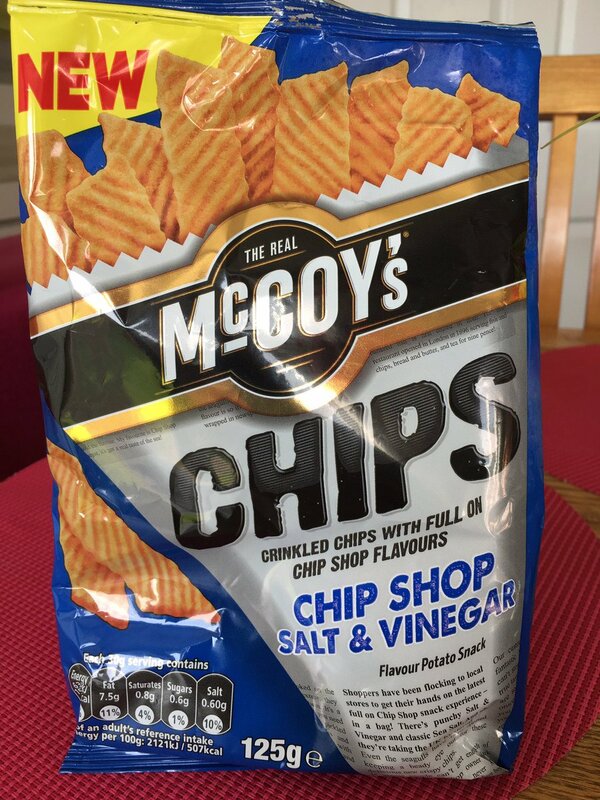 Best crisps ever ???? 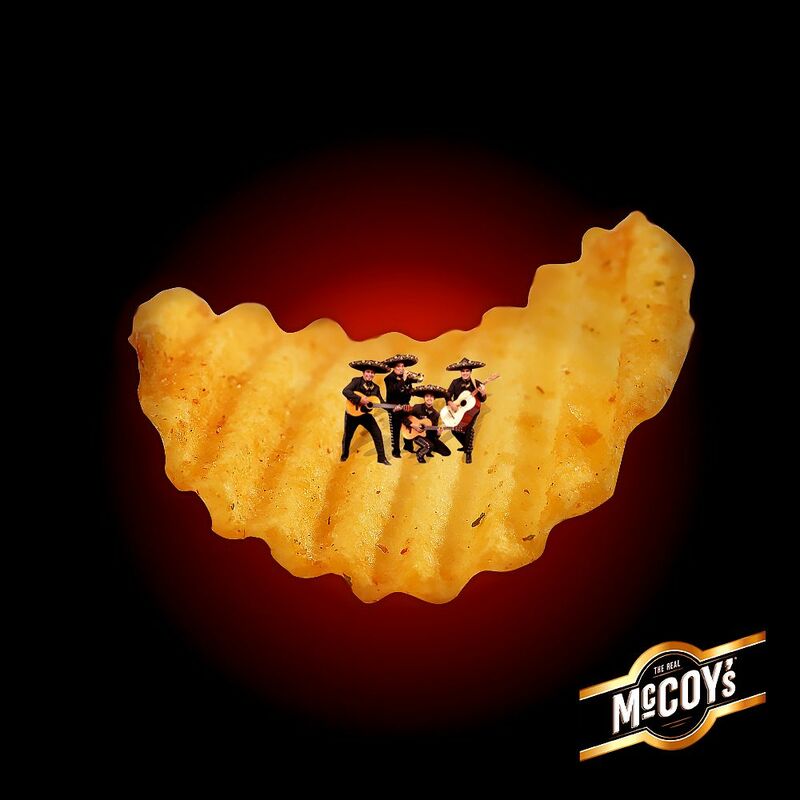 RT @UK_ASSASS1N: @McCoys well done with your thick cut crisps...trying my first pack of bbq chicken...bloomin' lovely! ??? ?